Time Out presents the greatest Chinese Mainland movies of all time. Working with our sister magazines in Beijing, we polled an auspicious 88 experts from across the world to determine the 100 best films of all time from 1930s silent classics, blockbuster wuxia epics and independent documentaries. Start the countdown below to see the top 100 Chinese Mainland films and discover which movie was voted the best film of all time. 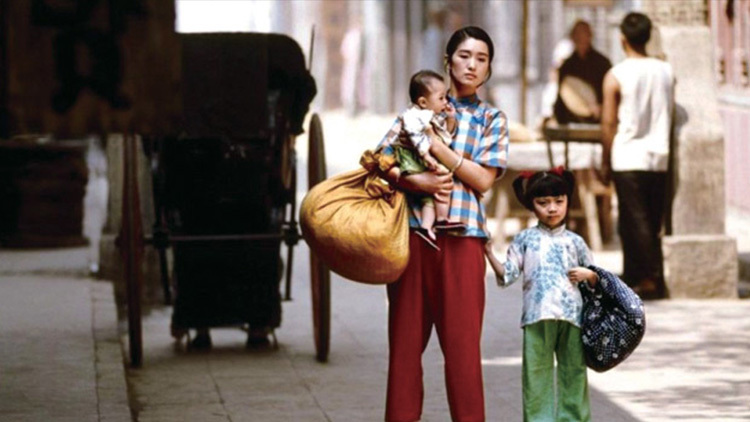 See here for our guide to what makes a Mainland Chinese film. What makes a Mainland movie?